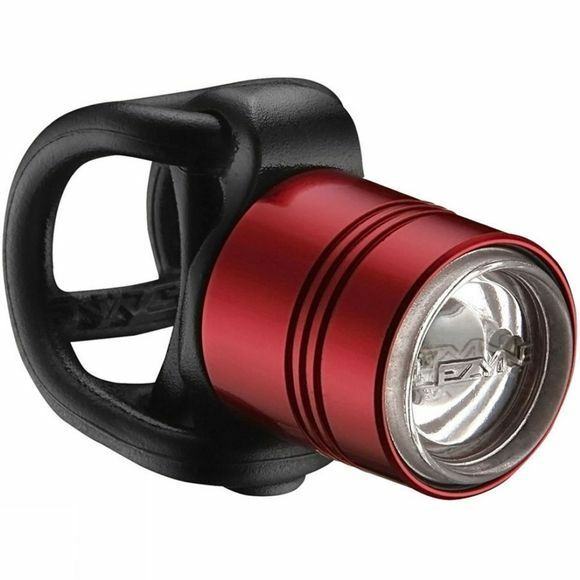 The Femto Drive LED Front is a compact, bright safety light which makes it the ideal durable commuter light. Durable CNC machined aluminium body with high grade clear lens optics. Easy, large button operation. Five light modes. Simple "no tools required" fitting to handlebars, seat posts, helmets, bags, seat packs.